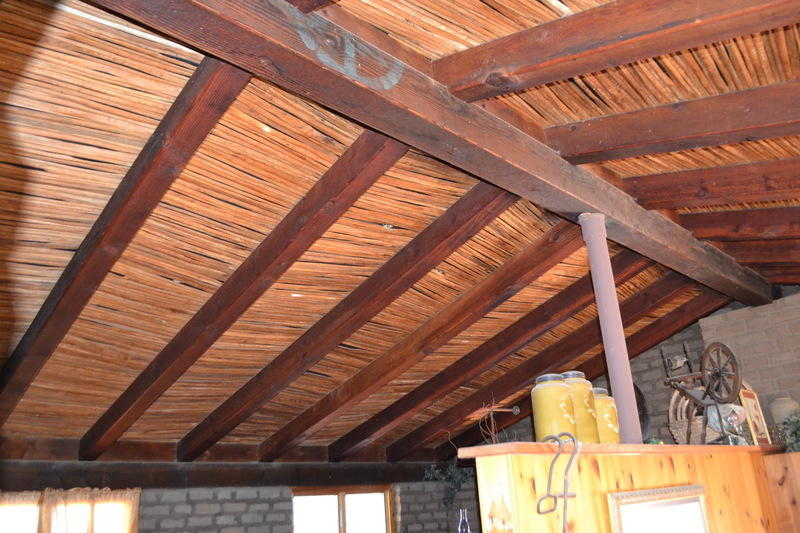 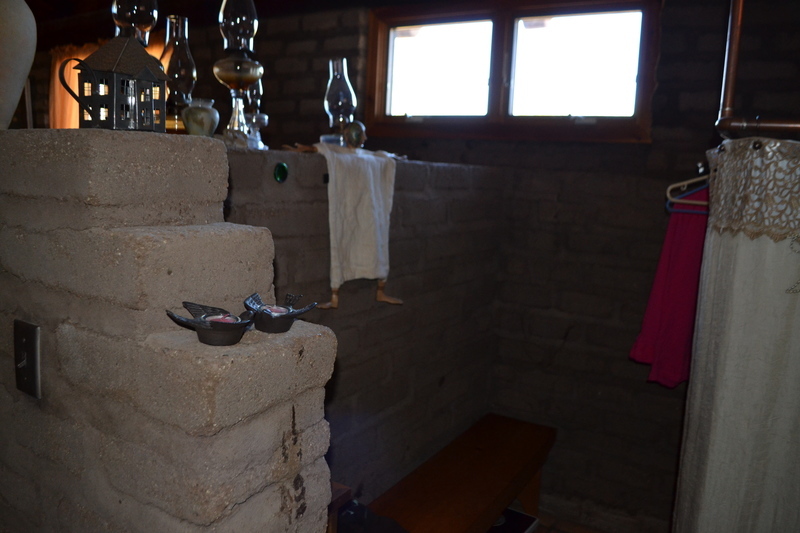 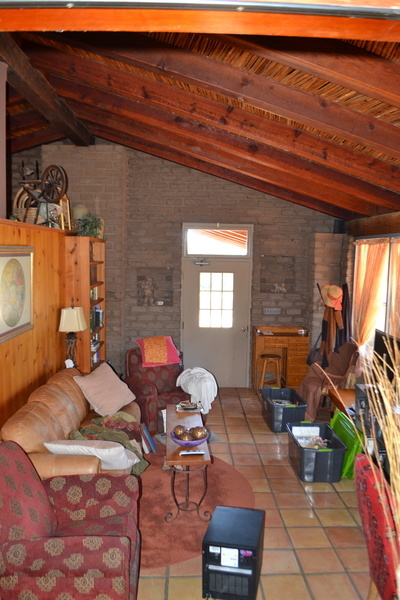 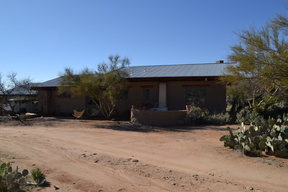 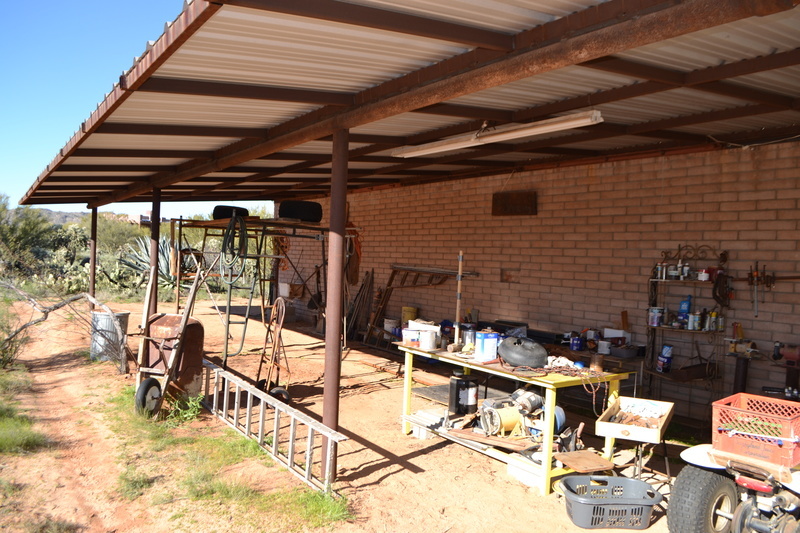 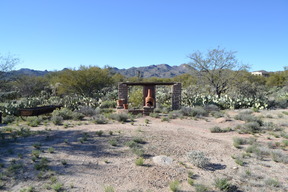 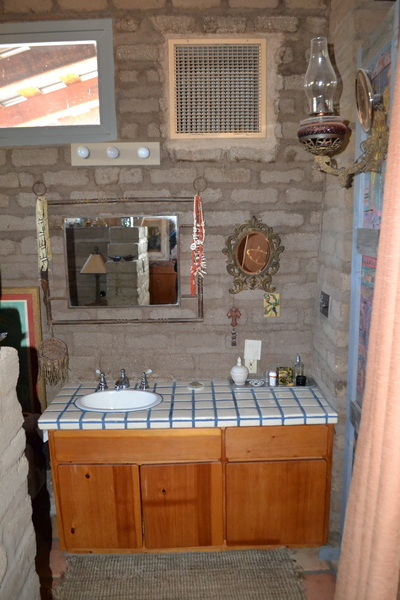 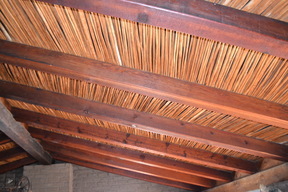 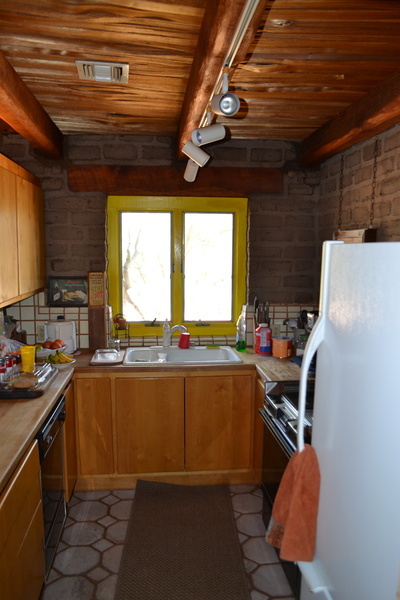 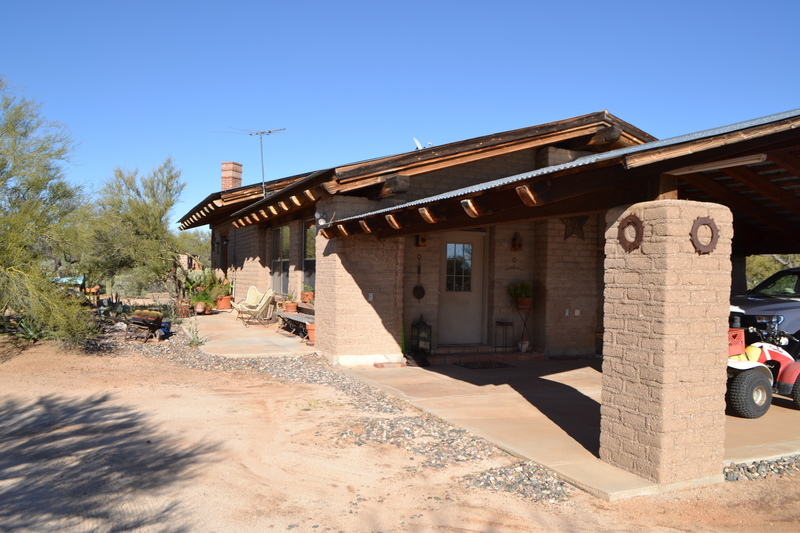 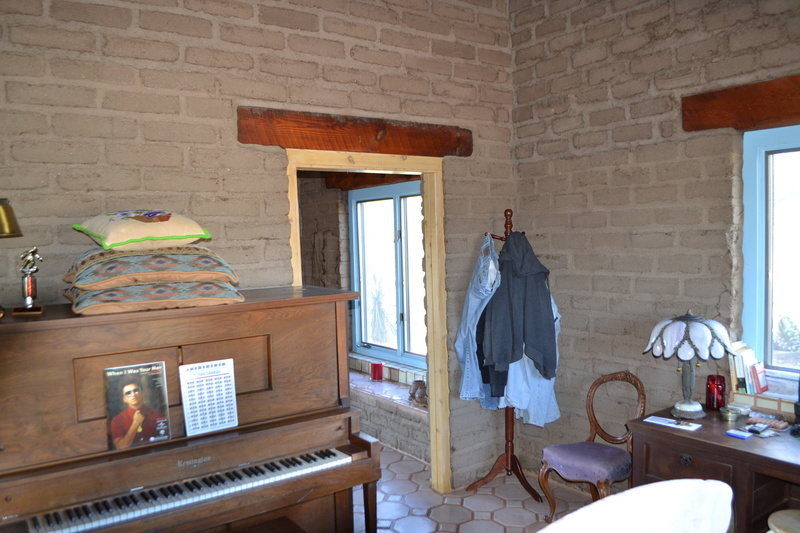 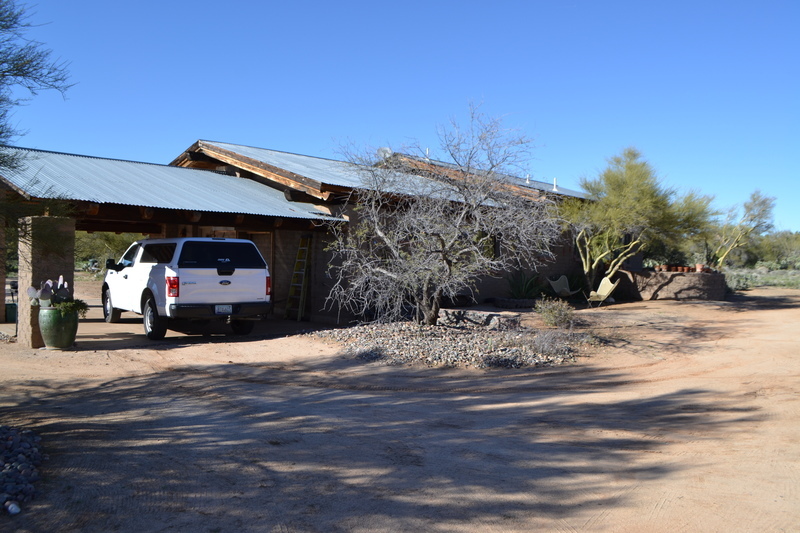 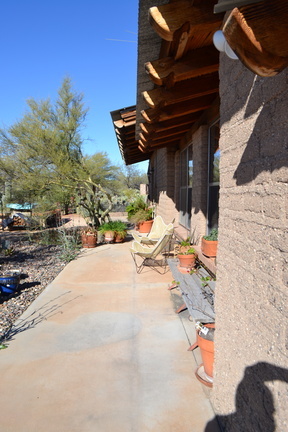 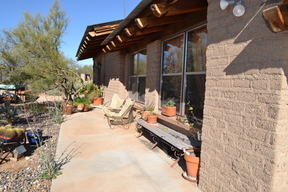 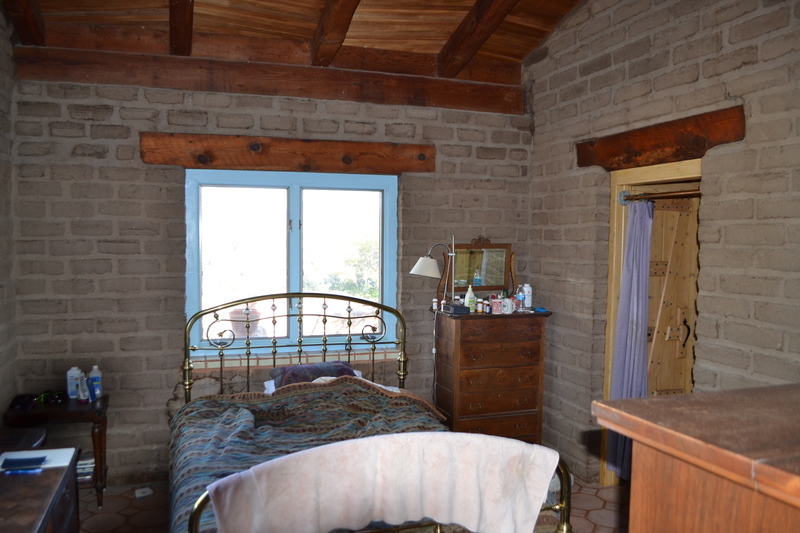 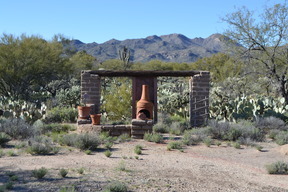 This is an ''EXCLUSIVE ONLY'' Listing, This is a unique and charming mud adobe Home. 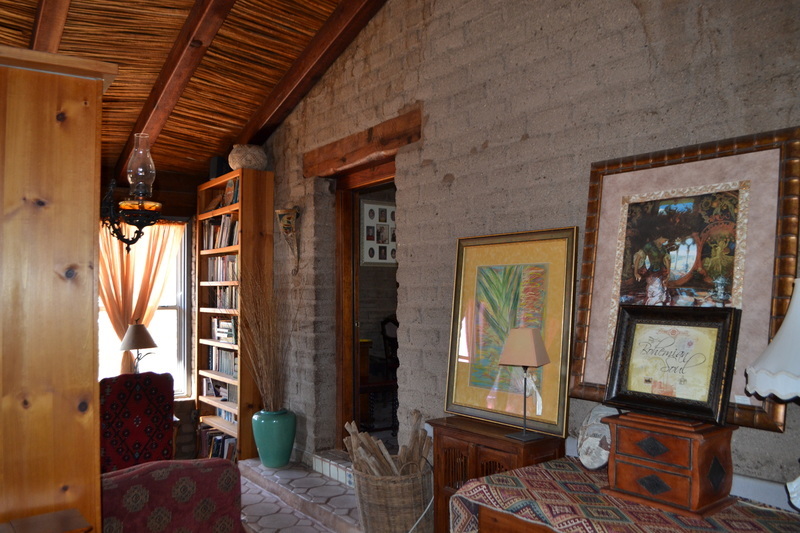 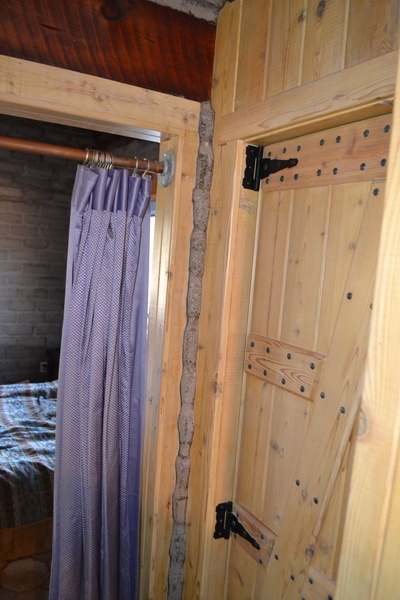 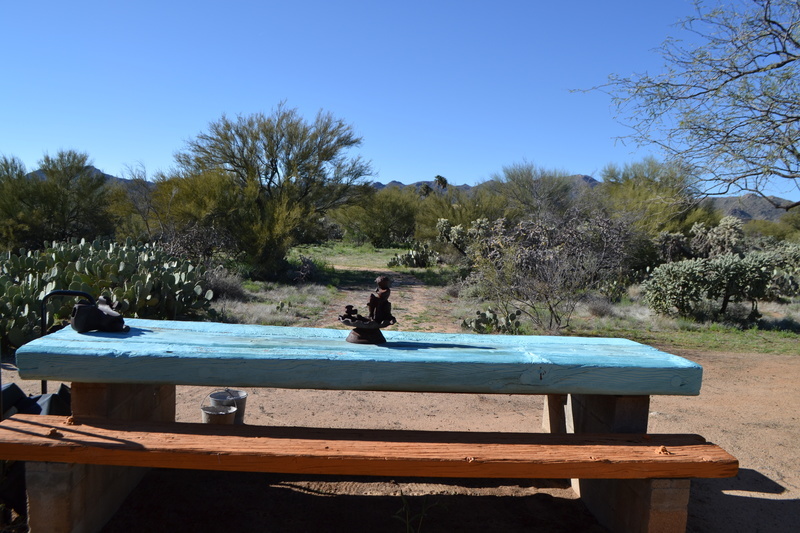 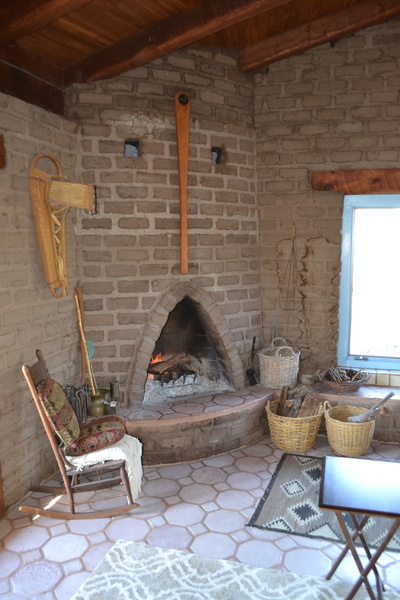 Enjoy exposed mud adobe inside walls, ocotillo beamed ceilings and natural wood ceilings with a feeling of natural ambiance. 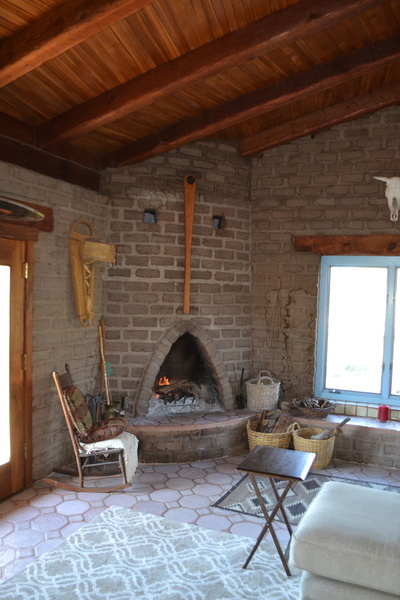 Enjoy the fireplace in Living Room, Saltillo light tile floors; decorative talavera tile counters in bathrooms and special talavera tile touches throughout. 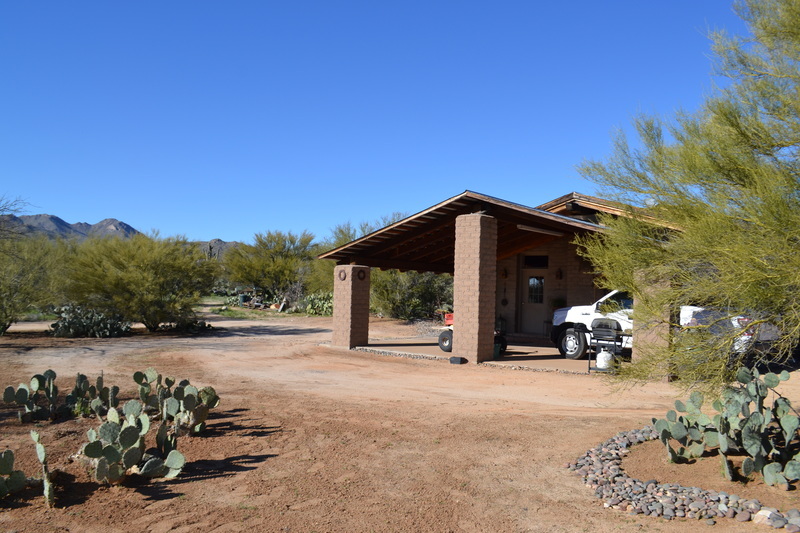 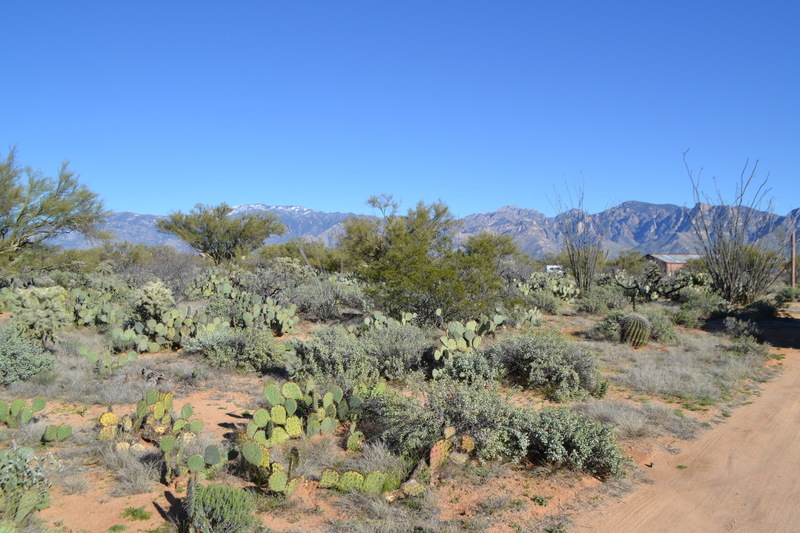 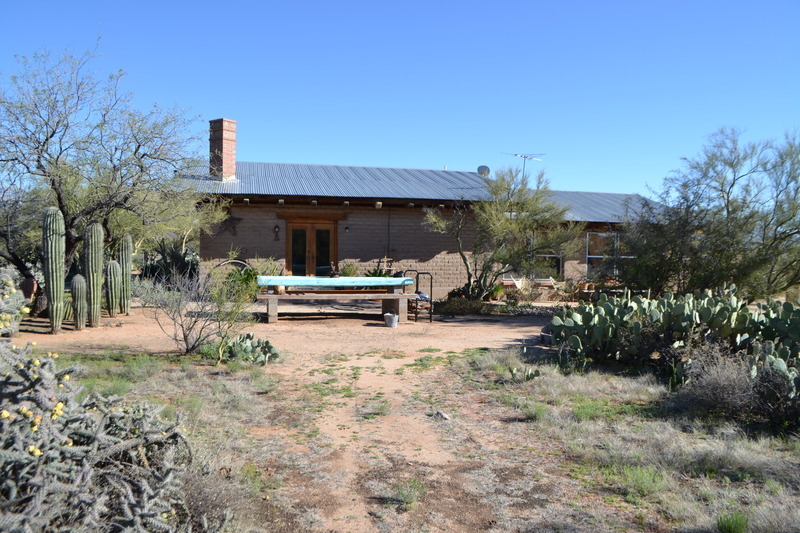 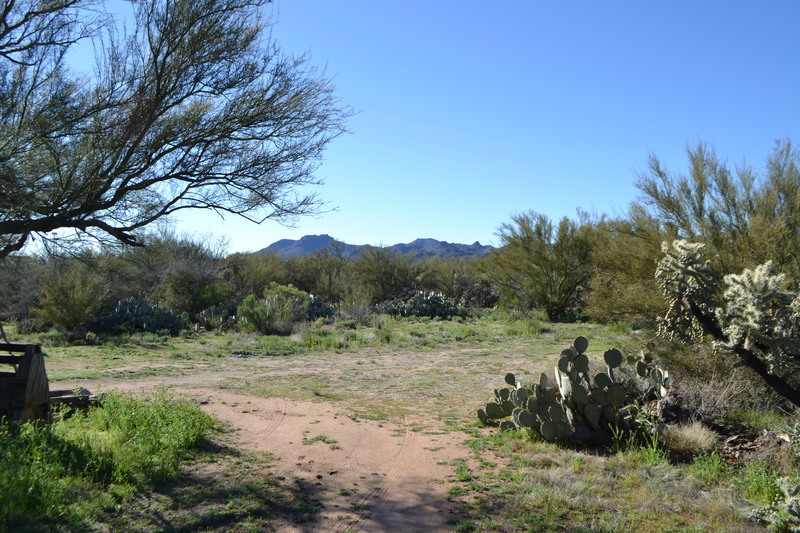 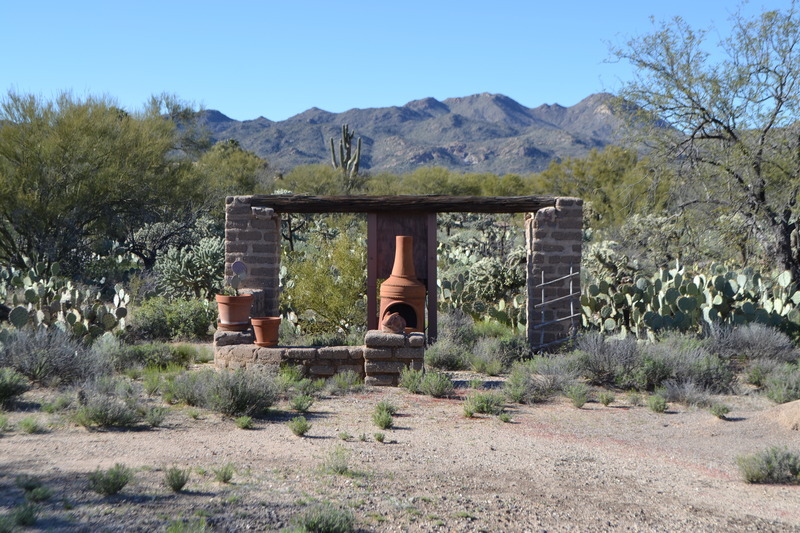 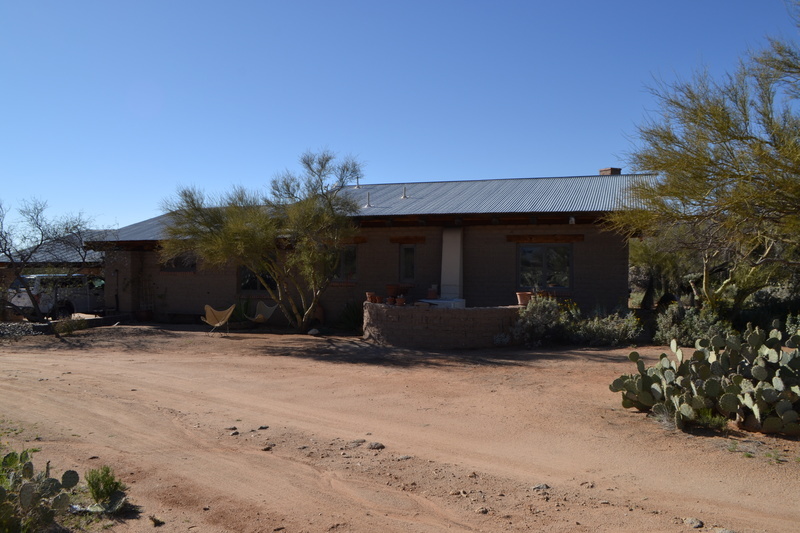 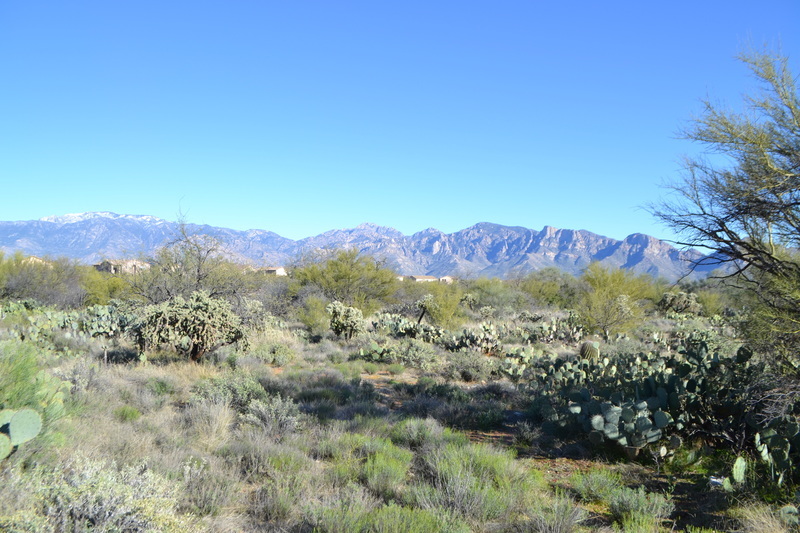 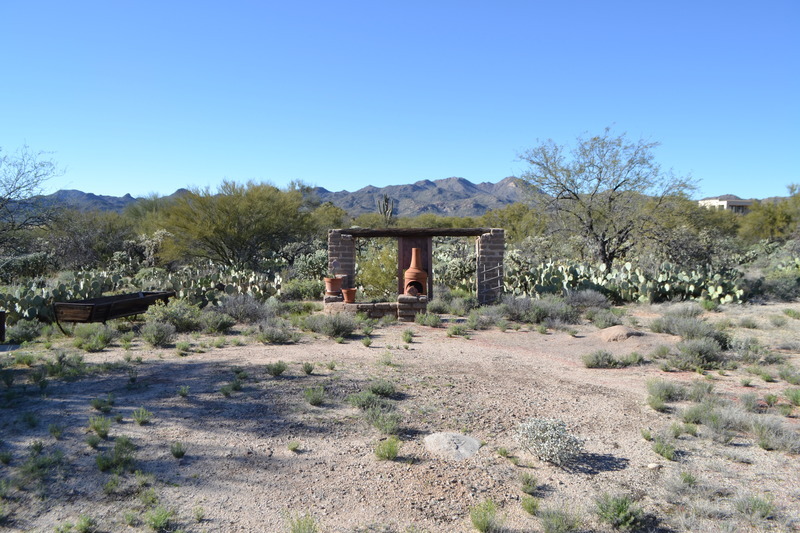 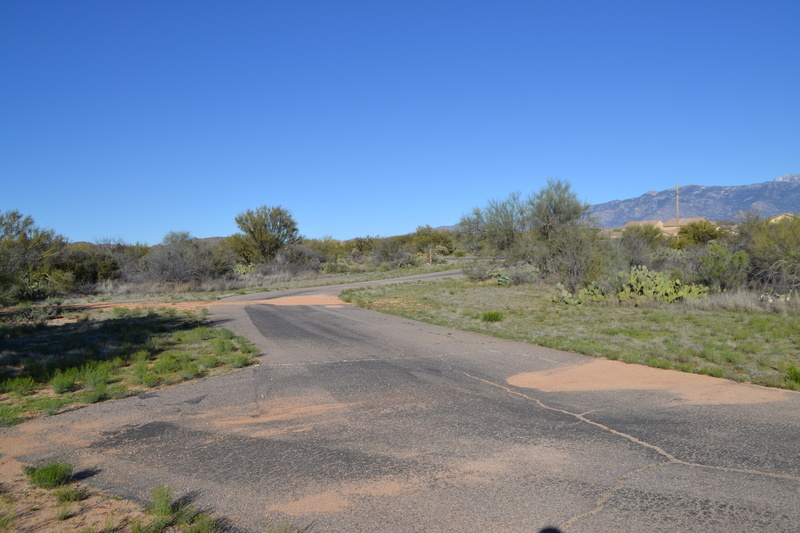 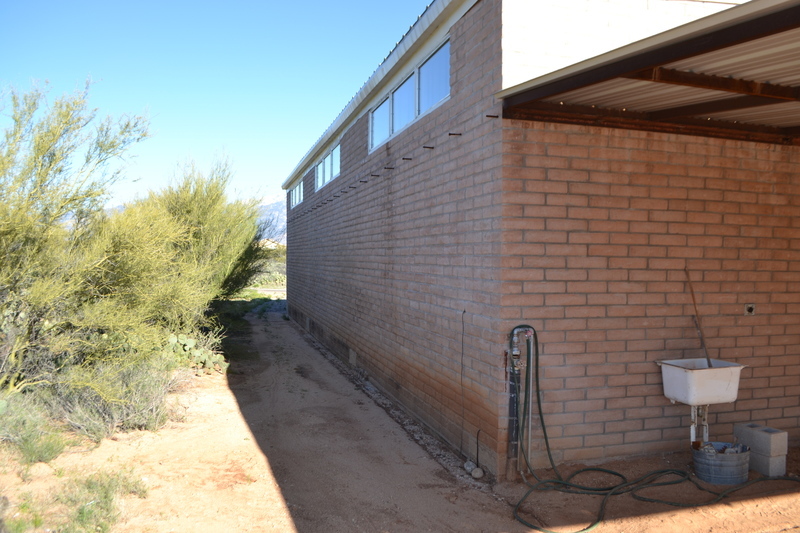 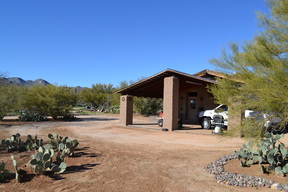 This home would be perfect in the event you wanted to build a larger home on this 8+ acre of beautiful desert and mountain views. 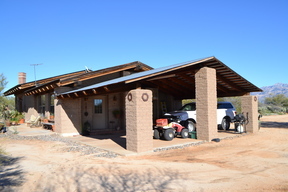 To compliment this property is a 3600 sq. 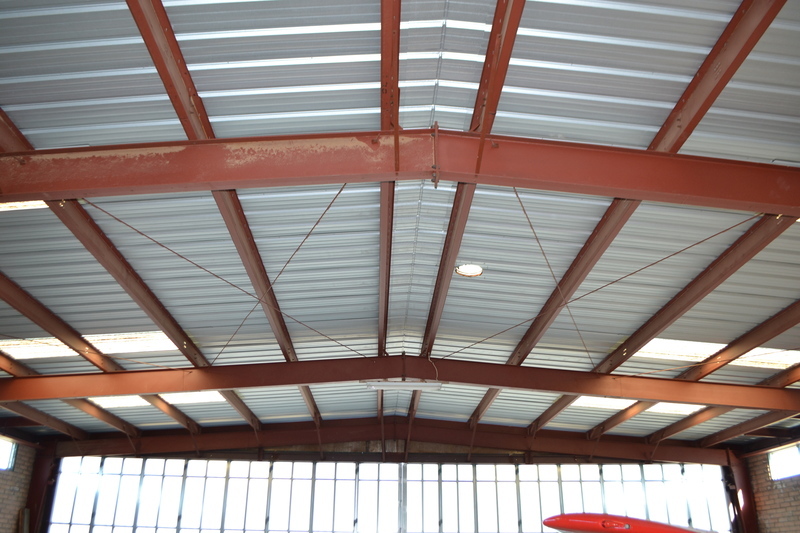 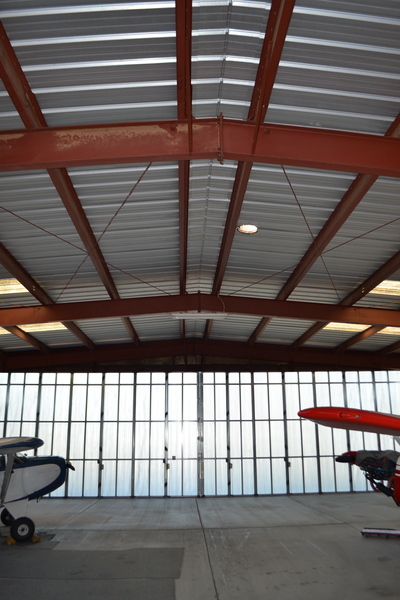 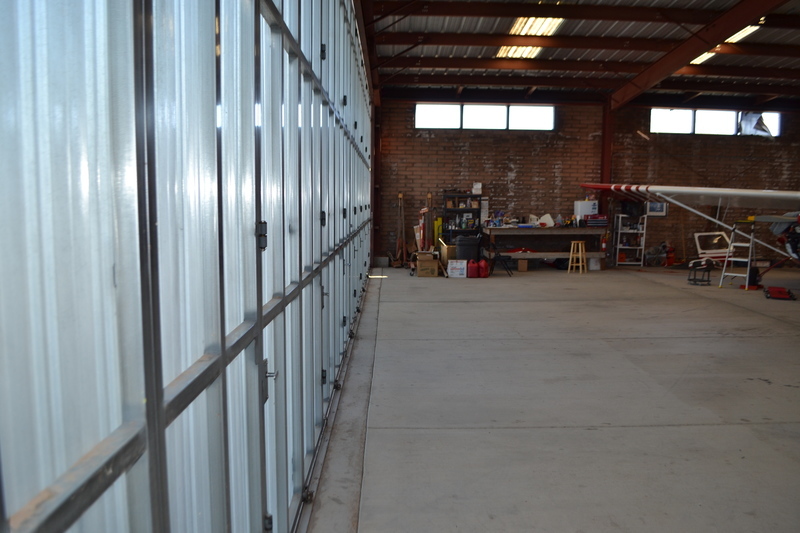 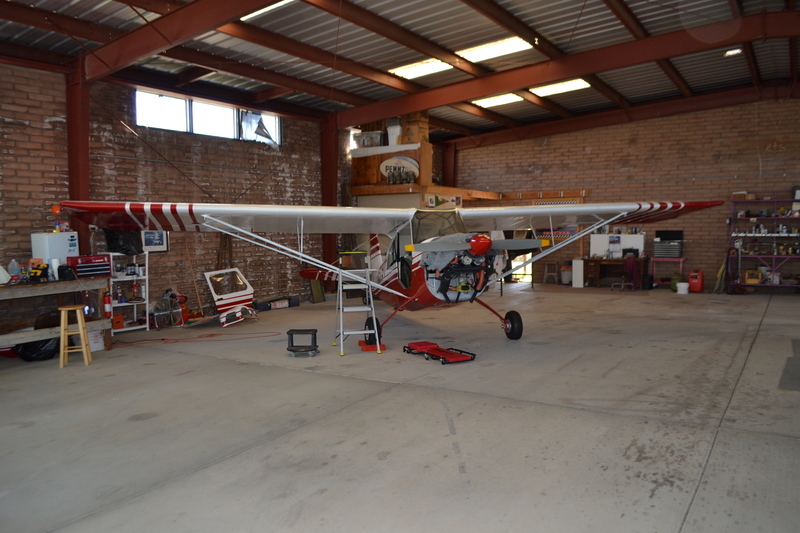 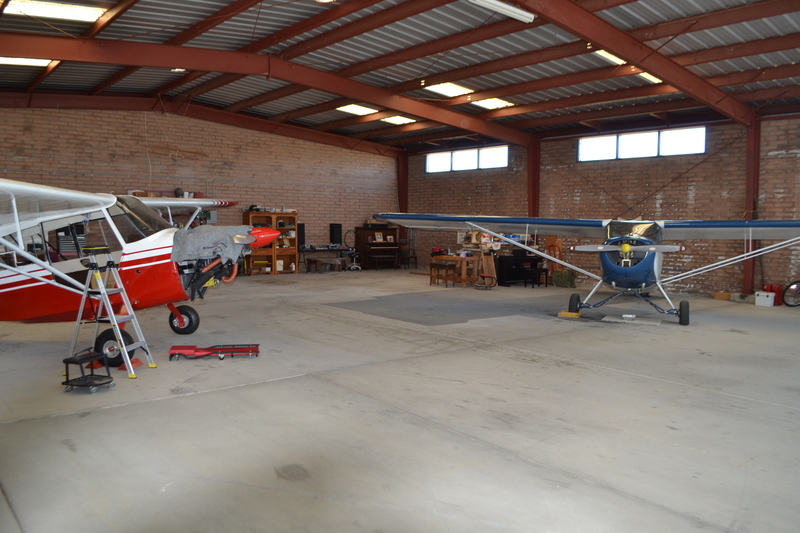 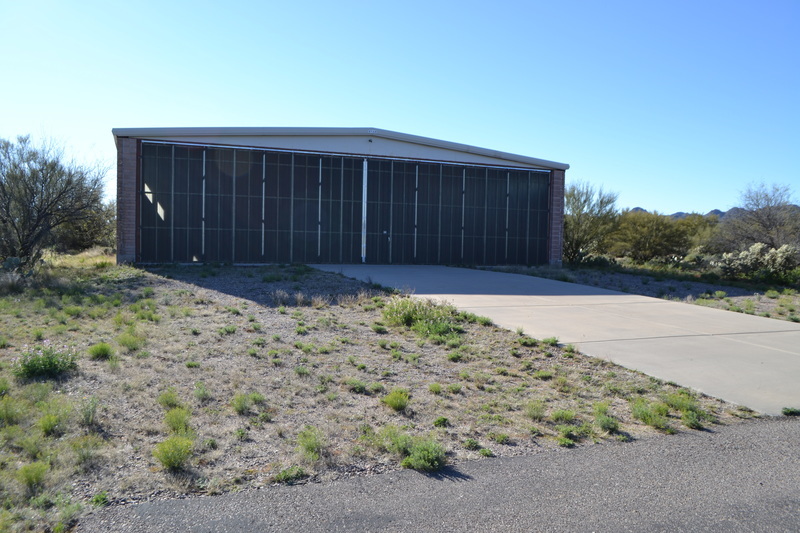 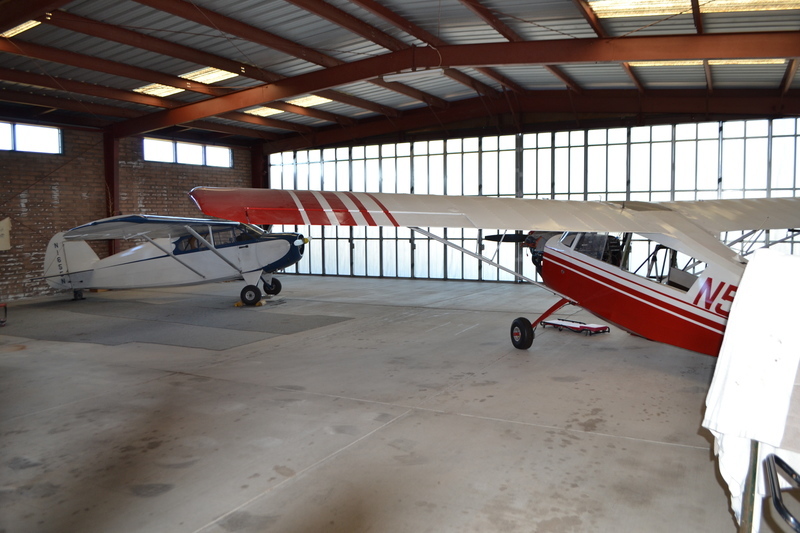 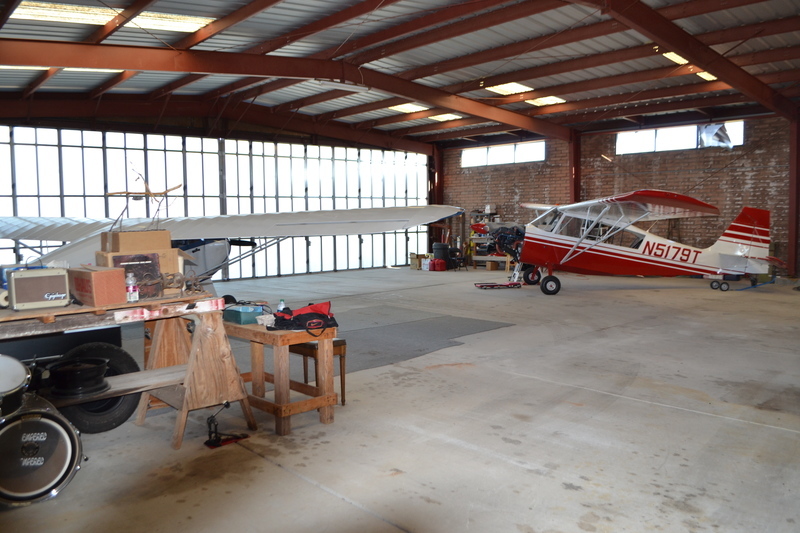 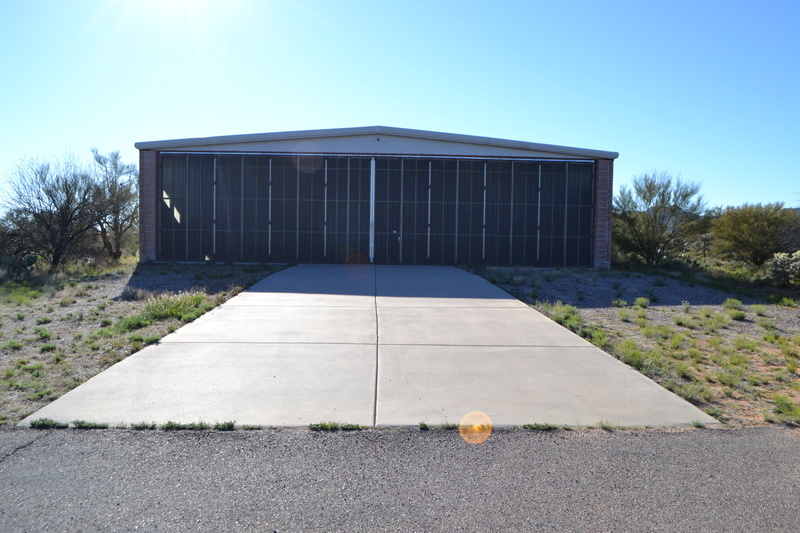 ft. hangar and workshop with 3/4 bath; hangar door is 60 ft. wide and appx. 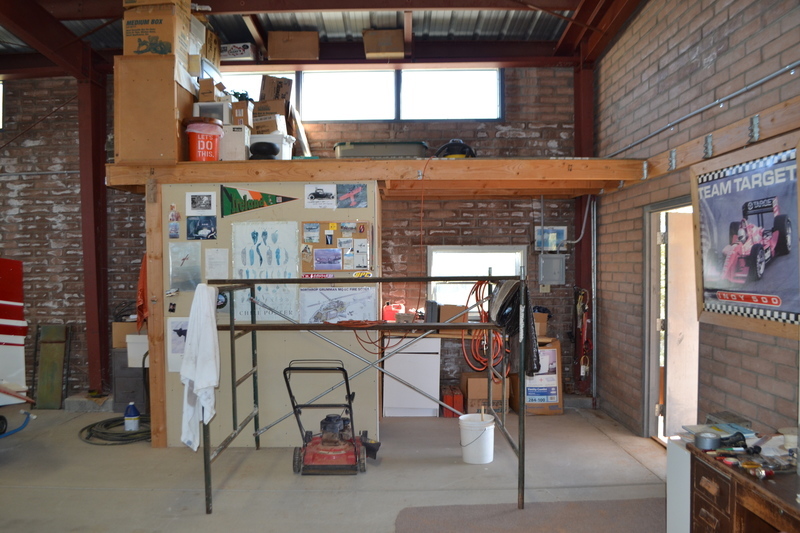 12 ft. high. 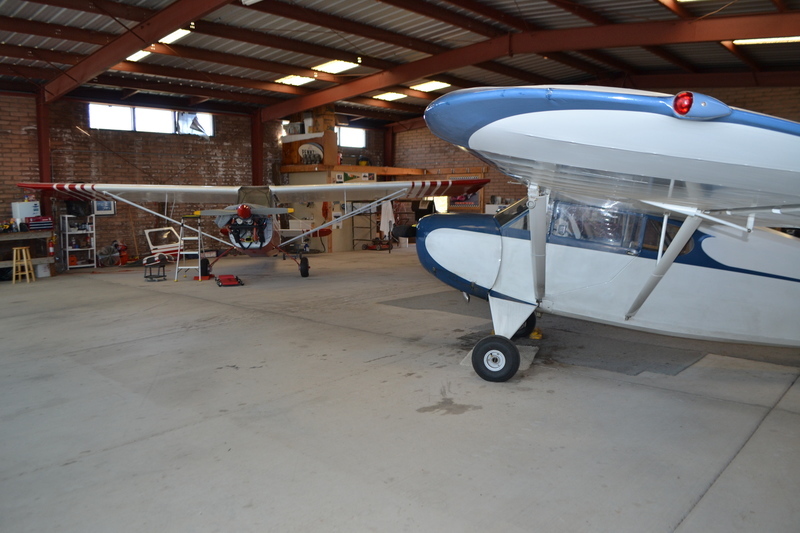 Bring your Airplanes and Horses! 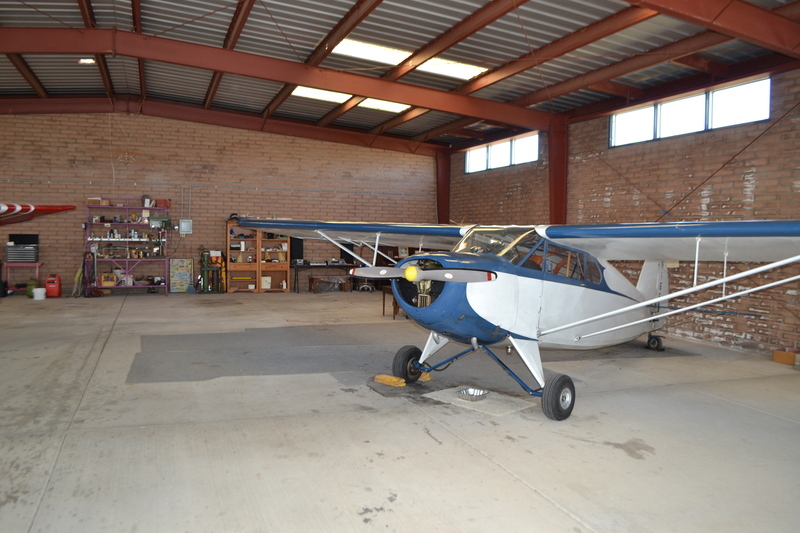 ''Exclusive Listing Only'' This is definitely one of the best buys in the Airpark and is advertised Exclusively Only. 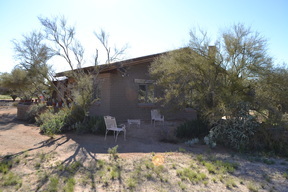 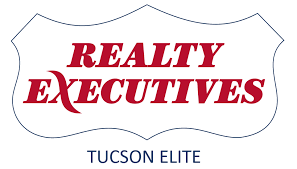 Please call Peggy 520 331 8285 or Jeff 520 780 1374 to see of if you have questions.